Unless you’re in Colorado, spring weather is here. Green landscapes, wildflowers blooming, and day after day of pleasant sunny days–enjoy them before the weather turns to the southern furnace we all know (and some love). Before having a family, when I would think of a spring bucket list, I’d think about exciting travels and experiences that I wanted to do before settling down, as they say. Things like sky-diving, snorkeling in the Caribbean, or hiking in the Alps–all extremely great ideas, btw. For most of us and for a variety of reasons, every day can’t be a trip to South America. But changing up the scenery or doing the everyday tasks a little differently, can make each day feel full of its own little magic. Travel to a local berry farm and pick some delicious eats! Strawberry season doesn’t last long, so hop on it! Pitch your tents or rent a cabin–you can camp in luxury or primitive style. Choose what works best for your fam and make some memories! The animals tend to be more active on cool spring mornings. If you can swing a weekday visit, you’ll miss the weekend crowds! If camping is too much of a commitment for you, take the family on a picnic. Try a local state or national park or anywhere there is a playground, ducks to feed, or other fun activities. Create a garden or plant a few potted flowers. For little kids it’s fun to get a mixture of transplants and to also grow one or two plants from seed. You can watch the whole process and learn about the science behind it. Visit a farm or a petting zoo. Since it’s spring, you’ll be sure to see some baby animals. And who doesn’t love baby animals? See if you can identify wildflowers! Park offices and tourism centers often give away maps of local wildflowers. Or you could check out a library book and bring it along to identify the wild things popping up all around. While hitting the library is especially useful during the summer, there isn’t a bad time to find some new books to read (or visit old favorites). You might want to check out books informing other activities on your spring bucket list: local wildflowers, baby animals, vegetable gardens, etc. Buy one at the dollar store or make one, if you are looking for a craft day, too! Lay out blankets in your backyard and see how many constellations you can identify. Getting to stay up a little later than normal is a treat to any kid with an early bedtime. And how much more exciting when you catch fireflies in a jar! It’s like catching magic. A pier, a lake, a river, a pond–just go! Depending on where you live, there is probably a festival in either your city or one around you. 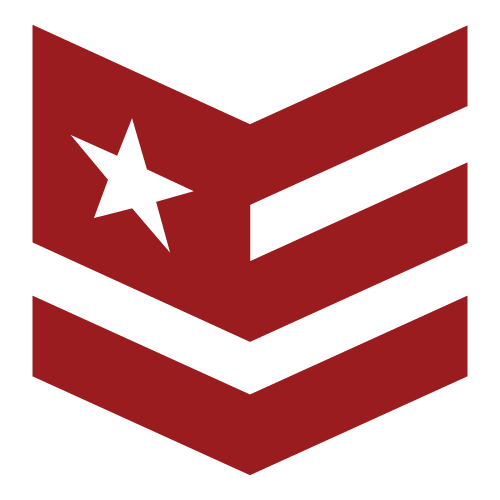 You can check out your city’s web page or your state webpage. From flowers to foodies, you should be able find one near you. Hunt for treasures at your local flea market. Find something rustic to polish up or give each kid a small amount of money and see what treasure they find! Cycle around the neighborhood or load up the bikes and find a nearby park to bike around. Do this as a family or invite another family or two over. Set up multiple game areas and have everyone bring their favorite games. Such a small change can make a night feel special. 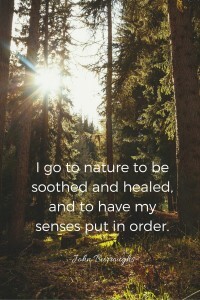 Put up camping chairs or lay down a blanket and enjoy the fresh air. Leave all devices inside for an hour of quality time together. Great pairing with camping or fishing! Enjoy one of the last mornings (for awhile) where you’ll need a jacket, blanket, or hot cup of cocoa/coffee. If your kids play sports, you might already do this every weekend. But there’s something special about going to a professional game. Check out the minor leagues and colleges for cheaper tickets or if you don’t live near a major stadium. Spending a few hours on the water is not only enjoyable, but you can make it as athletic (or not) as you want. Even better to do yoga outdoors! Paint or draw in a park or other natural setting. Pack up the art supplies and cop a squat somewhere inspiring! Help a neighbor or someone with physical disabilities do yard work or housework. Hand write letters to family or friends. Take a silly photo, print it out, and send it in the letter. This could make the day of a grandparent, aunt/uncle, or godparent. Cookout or barbecue with friends or family. Grill up some yummy veggies from the farmer’s market! Grilled asparagus, anyone? Find items at the flea market or garage sale to make wind chimes. Plan an upcycle project for Earth Day (April 22, 2016), for example a DIY pallet project. Read a book or series together. Paint rocks for your garden. 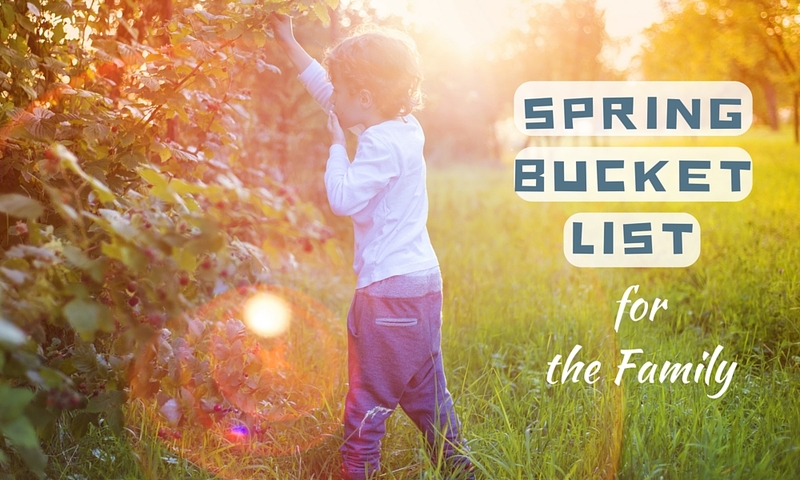 The idea for a Spring Bucket List for the family is to change it up–spend time together doing something you don’t normally do, which is why movie night/movie marathon isn’t on here. But of course, anything that you can all enjoy doing together is time well spent! 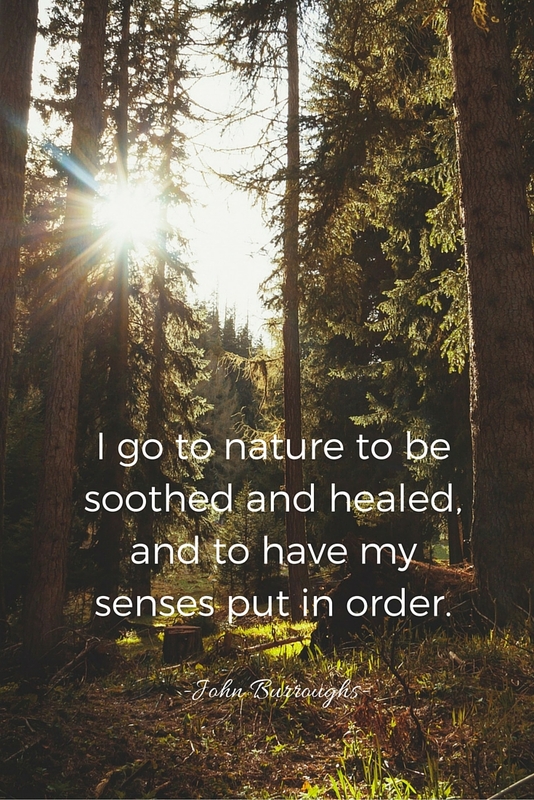 Family care–like self care—es mucho importante. And the best family or self care, should feel easy, fun, relaxing, or make your cheeks hurt from laughing so hard. Don’t try too hard. Just mix it up a bit.